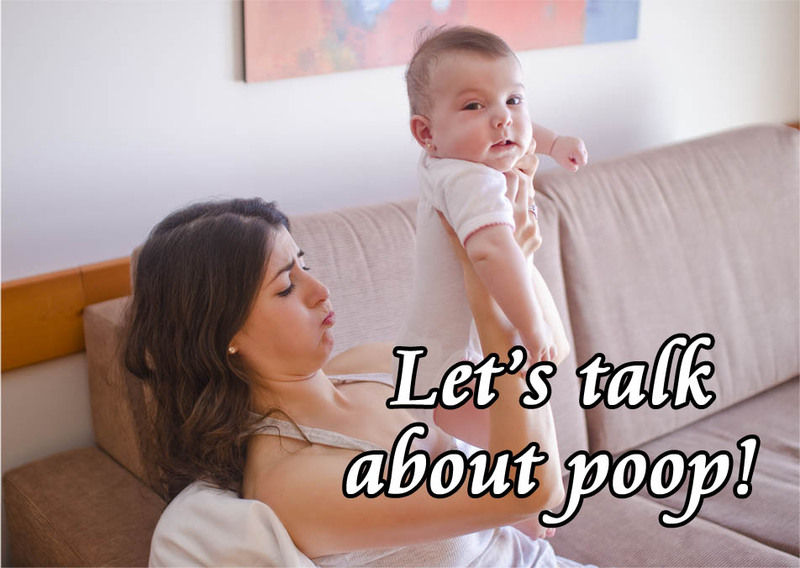 10/31/14 FYSF, WIN a Rumparooz One Size Pocket Diaper in Sherbert! Enter this week's cloth diaper giveaway and you could win a super vibrant Sherbert pink Rumparooz One Size Pocket Diaper from Diaper Junction! 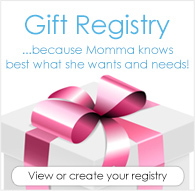 Your baby's bum will thank you if you win this awesome giveaway! 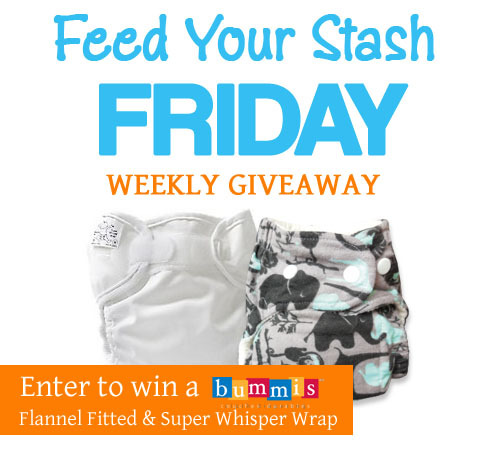 One lucky winner will receive a Bummis Flannel Fitted cloth diaper and Bummis Super Whisper Wrap Cover! 10/17/14 FYSF, Win the NEW Limited Edition Martin bumGenius 4.0 Diaper! New this week is a brand new product! Just revealed yesterday, the NEW bumGenius Martin print Limited Edition cloth diapers will be stocking at Diaper Junction the week of 10/20-10/24. 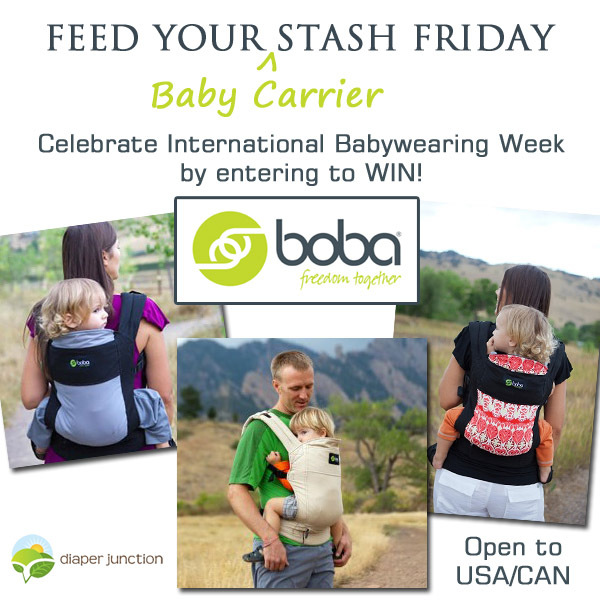 10/10/14 FYSF, Win a Bummis Dimple Diaper and Super Whisper Wrap Cover! 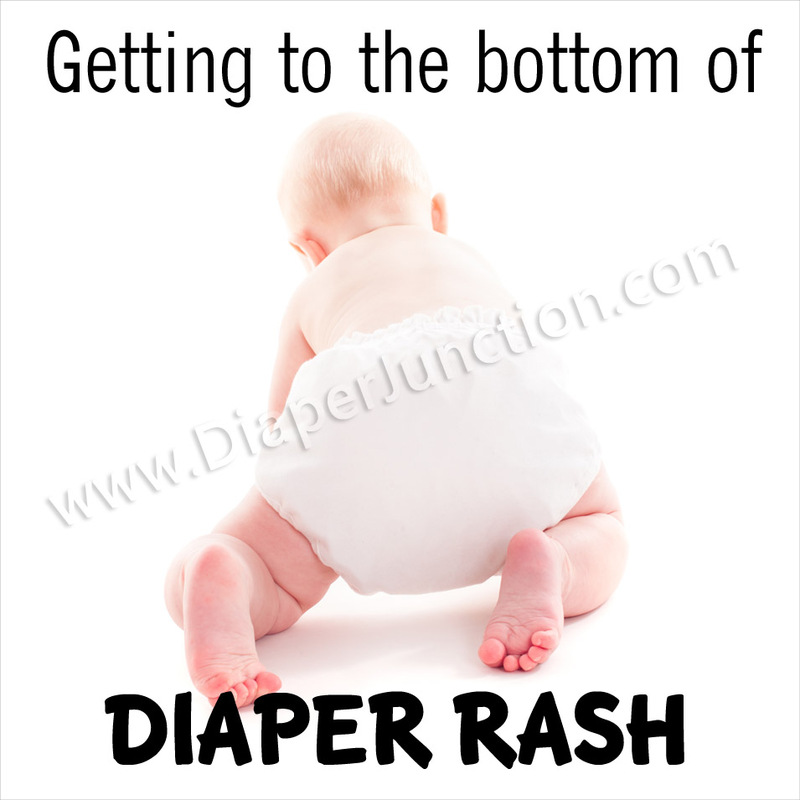 This week's giveaway features a brand new and super awesome cloth diaper, the Bummis Dimple Diaper!